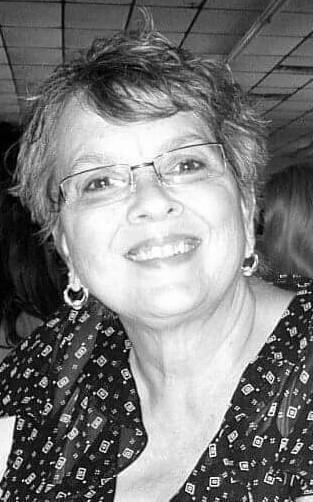 Candace J. Eastman, 67, of Silvis passed away April 11, 2019 at OSF St. Francis Hospital in Peoria. Funeral services will be 12pm Monday at Schroder Mortuary in Silvis with visitation 2 hours prior to service time. Burial will follow at Greenview Memorial Gardens in East Moline. Memorials may be made out to 529 College Funds for Candy's grandchildren. Please make checks payable to Heather Foster and notate 529 College Funds on your check. Candace was born July 9, 1951 in Moline, IL the daughter of Fred and Virginia Verploeg Gause. She married Allen Eastman Nov. 30, 1974 in Silvis. He passed away April 29, 1996. Candy was a seamstress and enjoyed sewing. She also enjoyed reading and being outdoors. Candy loved spoiling her grandchildren and spending time with her family. Survivors include her daughters Heather Rae (Todd) Foster of Rock Island and Sonya Rae (Tim) DeCock of Moline; grandchildren Kilee, Allison, and Kale Foster and Sydney, Gracie, Damon and Ian DeCock; sisters Trudy (Jerry) Stoehr and Sara (Ken) Archibald and Mark (Kim) Gause. Candy was preceded in death by her parents, husband and a sister.